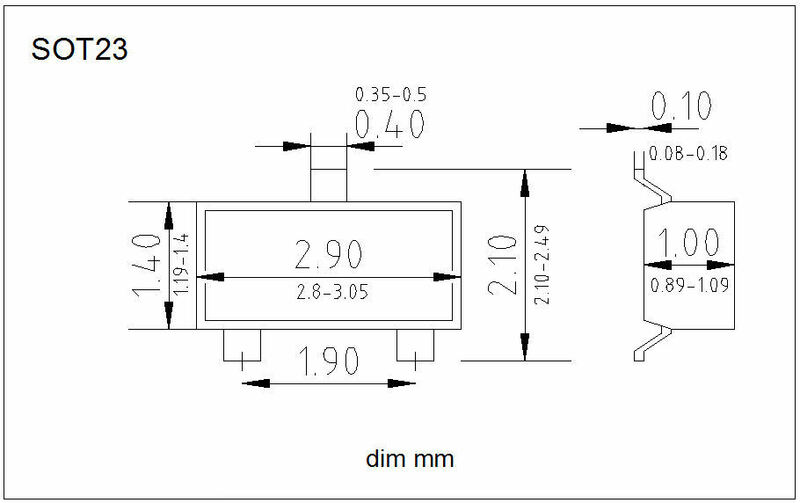 marking code D 1SS376 Common Diode Rohm Corp.
marking code D.15 AZ23-C10 Z-Diode ITT Semicon. marking code D.16 AZ23-C11 Z-Diode ITT Semicon. marking code D.17 AZ23-C12 Z-Diode ITT Semicon. 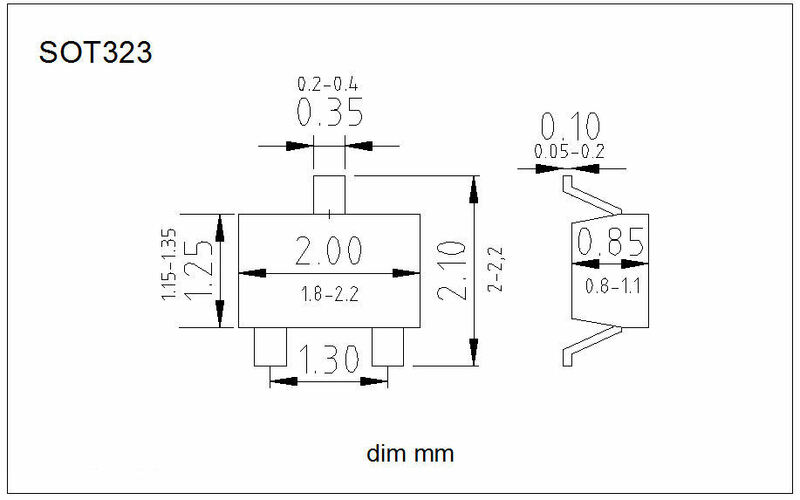 marking code D.18 AZ23-C13 Z-Diode ITT Semicon. 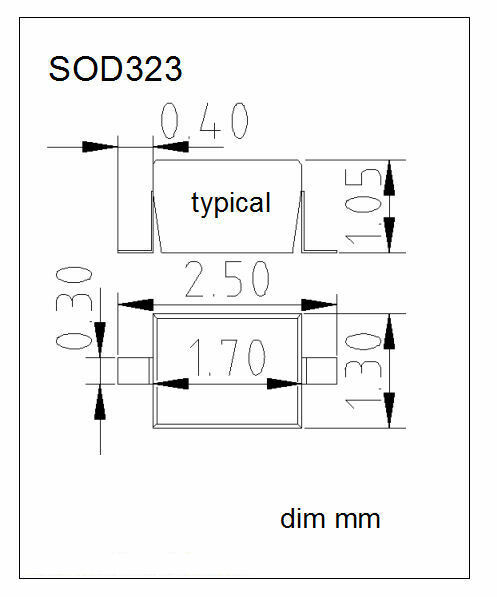 marking code D.19 AZ23-C15 Z-Diode ITT Semicon.